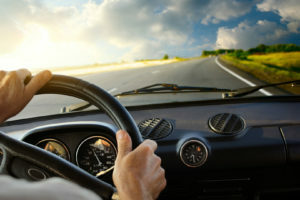 The sixth gen of Mustang was unveiled in 2013 with a new design and a brand-new platform that highlighted independent rear suspension for the first time. 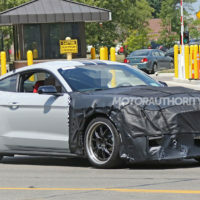 Besides the platform and new design Ford brought us updated engine platform for the Mustang in a form of a turbocharged, 2.3 L EcoBoost engine, and in 2015 we got a performance oriented Shelby Mustang with a GT350 moniker, but these are all old news, and the reason why is the fact that company is finally finishing up the 2019 Ford Mustang Shelby GT500. 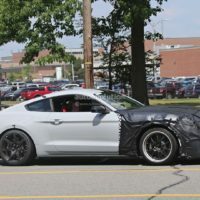 The new 2019 Ford Mustang Shelby GT500 is spotted testing in the company’s Dearborn facility and as far as we can see, under all that camo, it will sport several features that are a lot different than those on the GT350. 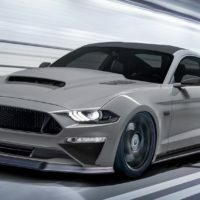 It will definitely be a more powerful Ford, performance guise, and it will look like one as well, since it has to overcome the Chevy Camaro ZL1 and even the Dodge Challenger SRT Hellcat. 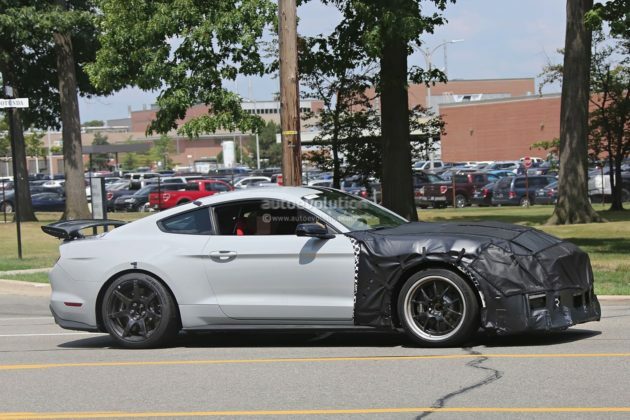 As far as we managed to dig up and what is able to see beneath all this camo, the GT500 will have share some of the GT350’s body panels, but Ford is planning to equip the GT500 with the unique air package of its own. That package will include a larger, fixed-wing on top of the trunk lid, larger bumper intakes and a revised main grill, a brand-new hood fitted with a large power dome and a revised diffuser and new side skirt as well. 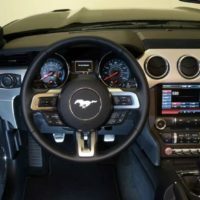 As far as interior is considered it will, in the most part “remain recognizable as a Mustang, but it will get an array of unique features”. 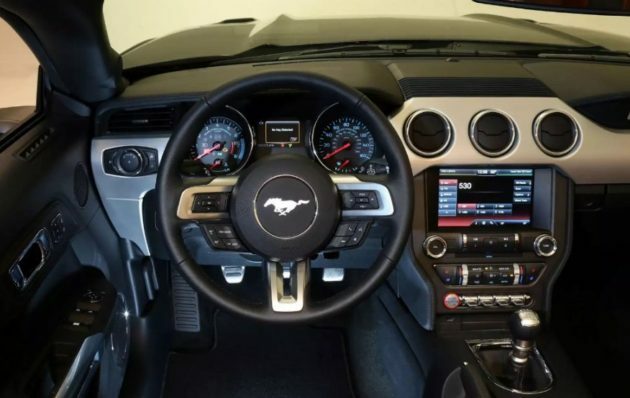 This means that we will have a similar dashboard, door panels, and center console like previous Mustangs but it will be boosted by a whole bunch of new tech and features. The steering wheel will be taken from the GT350 but the instrument cluster and the infotainment unit will be updated and revise accordingly. Inside will also hide an array of unique upholstery with high-contrast stitching, and let’s not forget the sports seats and GT500 badging all over. 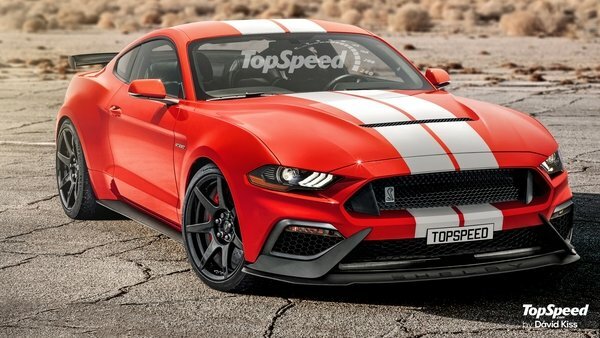 Engine is probably the biggest dilemma when it comes to the 2019 GT500. Since this is the most powerful factory-built Mustang to come from Ford in recent years that question is rightfully the most important one. So far, the only thing certain is that we could see some sort of an eight-cylinder unit with some type of forced induction. 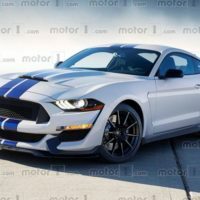 Rumors speculate that a twin-turbocharged engine might end up in the 2019 GT500, and given the nature of Fords latest drivetrain strategy that is not out of the question. 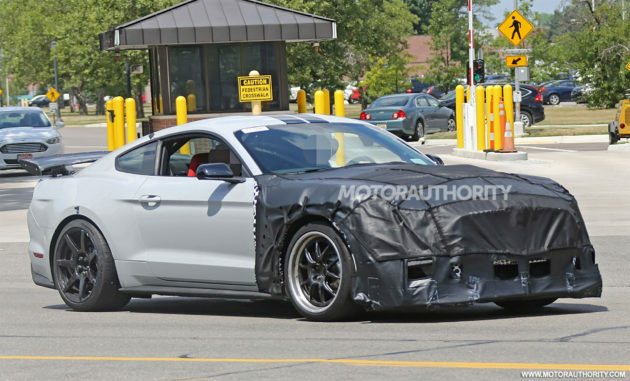 But there are also rumors that suggest Ford working on a supercharged version of the 5.2 L V8 offered in the GT350. 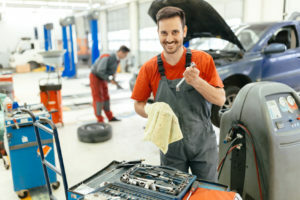 That unit is excellent candidate since it offers a lot of horsepower and torque, especially if they slap on the blower on top of it. 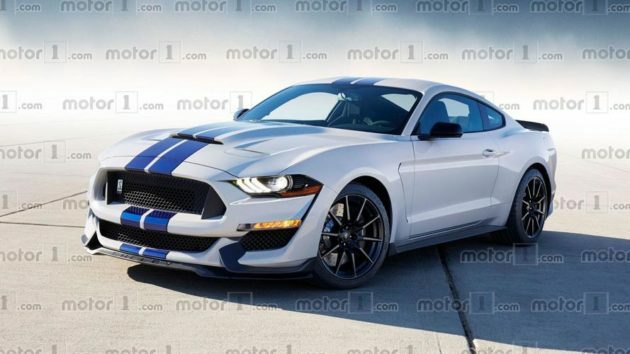 Don’t mind what the actual unit will be, all you need to know so far is that the 2019 GT500 will zoom past the competition like the ZL1 and Hellcat, at least when it comes to output. 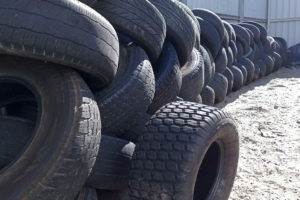 The new GT500 should offer somewhere between 700 and 800 HP, but all those horses will be controlled by the high-performance braking system from Brembo and held on the road thanks to the new Pilot Sport 4S tires from Michelin. 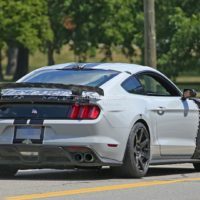 The pricing is definitely too early to talk about, since there is a lot we do not know about the 2019 Ford Mustang Shelby GT500. 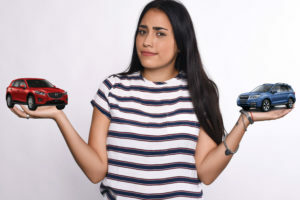 The only thing that is certain is that it will not come cheap since this will be the most powerful Mustang ever, and it could easily be the most expensive one as well. 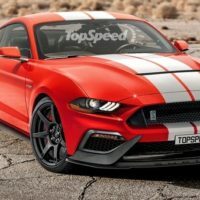 If we can predict, new 2019 Mustang Shelby GT500 will coast around $70,000. 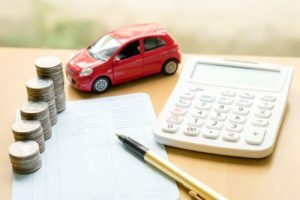 There are some talks about Ford planning to make this one a limited series vehicle, which only translates to unreasonable dealer fees on top of everything. New GT500 will have its world premiere at the 2018 Detroit Auto Show. For additional info regarding the 2019 Ford Mustang Shelby GT500, stay tuned because every day we find out something new and interesting, which we can’t wait to report back.